Capture and stream live 360 degree photos and videos with Giroptic iO for a full VR experience. The iO360 app will let you make the most of your Giroptic iO camera. 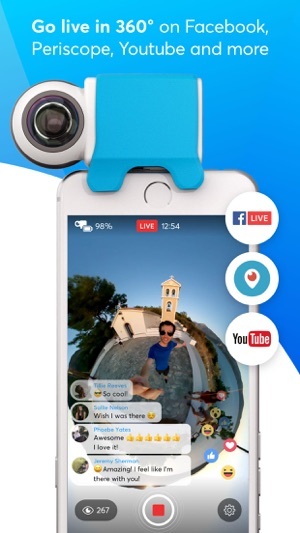 The Giroptic iO 360 camera delivers the best in class live 360 streaming user experience. 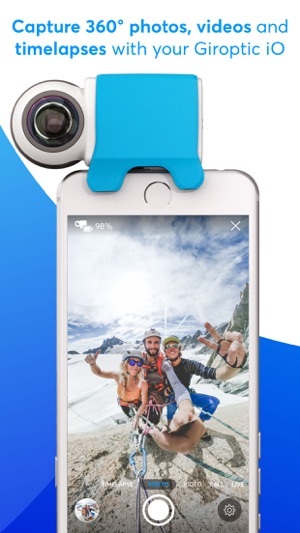 The Giroptic iO is a compact HD smartphone camera for shooting and sharing precious moments instantly, and communicating them over immersive 360 video from anywhere. 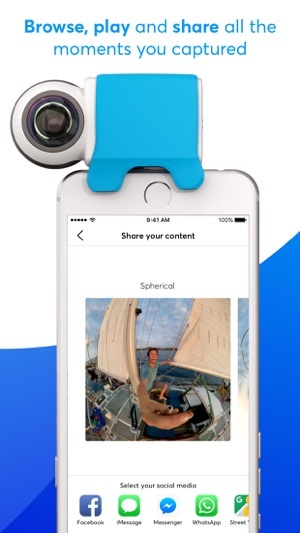 The camera transforms your smartphone device to capture powerful 360 degrees video and photos. This VR camera captures your life in live 360 from anywhere and shares it with the world. 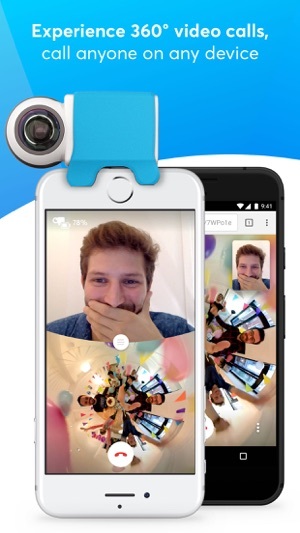 The iO360 app will also let you live stream in 360 directly to Facebook, Periscope, Youtube or any custom server. Made with LOVE in Lille. I just got my camera and when I use it, if I start recording everything is ok and it saves the video but if I change to picture it doesn’t work anymore sometimes the camera freezes or if you take pictures it doesn’t save them. 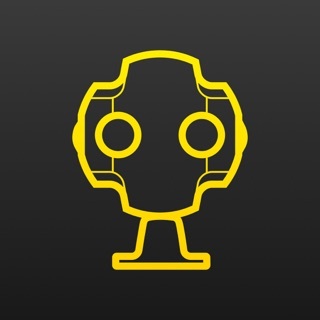 We identified issues on the 11.1.2 iOS version with the camera. Please update your phone to 11.2. 50 & Love A Good Gadget! This camera use to work with my iPhoneX. But now I can post from the app to FB. And it still heats up a big. I just unplug a few times. And lastly, I just wish someone would create accessories that plug in better when we all have cases. Instead of having to buy an extension accessory..... I’m 50 and love gadgets!